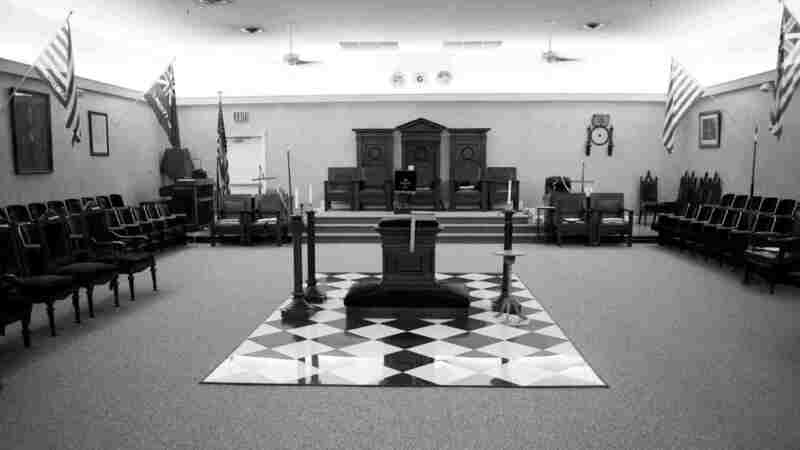 September – Olive Branch Lodge No. 16 F. & A. M.
Typically my messages are filled with esoteric information and a dive into my interpretation of Symbolic Masonry. I want to take this time to write about a bit of history. The time I will refer to is 1930-1939, when the world was feeling major unrest. This was an important time for the evolution of American Masonry. During this time numerous side Degrees were brought over from Europe. To add a bit of context, prior to WWII there was major uncertainty in European Freemasonry. There was a fear of the eventual suppression of the Craft due to the rise in power of Nazi Germany. In 1932 J. Raymond Shute, along with other delegates from America, traveled to the European continent and discovered various Degrees that were not yet being conferred in the US. Some of which may have existed but not in a formal sense or under a particular Grand Jurisdiction. 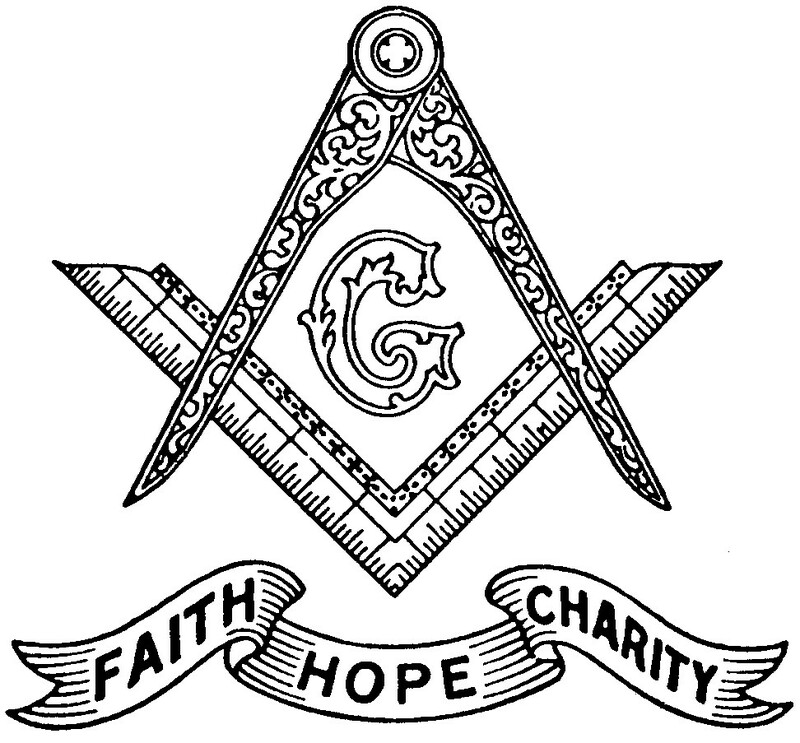 What we now know today as the Allied Masonic Degrees and Knight Masonry, as far as their existence in the US, was born from Shute’s visit and correspondence with our European Brethren. I bring this to bring this piece of history to attention to show the strength of our Fraternal bonds. During a time of great despair a few individuals were able to provide a breeding ground for Degrees that would have potentially been lost. I must add that thankfully, this was not the case and the Freemasonry still flourishes in most European countries. The lesson I learned is that a few people with the strength and support of others can accomplish great things. 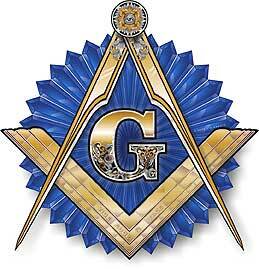 May we carry Freemasonry into the future and build upon the traditions our forefathers have given to us.